Do you want to know Hungary facts? In this post I will show you the interesting information about country which has the highest Nobel Prize. 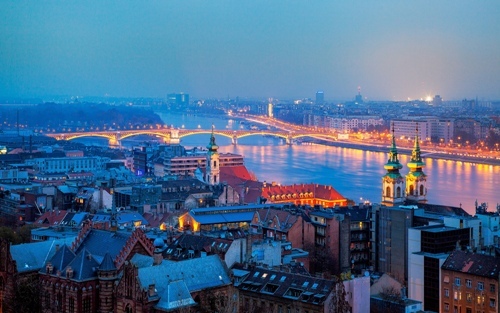 There are many kinds of tourist attractions that you can enjoy when you are in Hungary. People in Hungary love to consume paprika. There is no need to wonder if you find that a goulash is not created as a stew but as a soup here. The people living in Hungary is slowly decreasing. The people living here are around 10 million people. 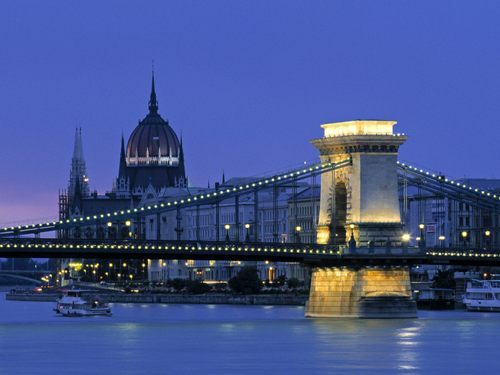 The capital of this city is Budapest. It is inhabited by 1.7 million people. Lake Balaton is called as the largest lake in Europe. The size of the lake is around 600 square kilometer or 230 square miles. The length of the lake is 50 miles. People call this lake with other names such as Hungarian Sea or Magyar Tenger. Due to the beautiful scenery on the Lake Balaton, people come here for a vacation. 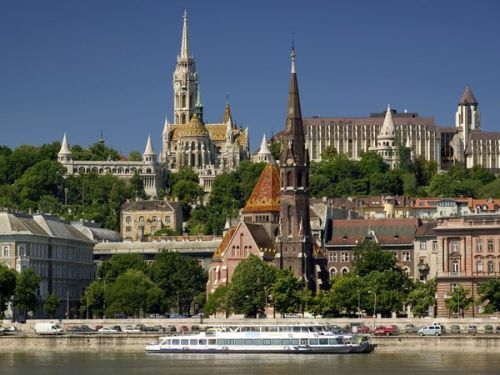 The Hungarians people also enjoy the city of Siofolk which is situated on the southern shore. People enjoy a party here. You can also come to the newbay town of Zamardi to enjoy the Balaton sound music festival each year. 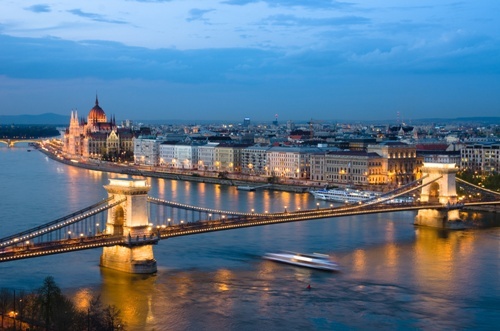 Hungary is the home to more than 1,000 natural springs. In Budapest, you can find 118 different springs. If you want to know the largest thermal lake in the world, you can visit Heviz. The people in Hungary are considered as a smart and intellectual people. There are at least 15 winners for the Nobel Prize from the country. Some of them are in the physic and chemistry. It is also the home to innovative inventors in the world. László Bíró invented the biro ballpoint pen that people can use to write a paper. Franz Liszt is one of the greatest classic composers in the world. Even though this man spoke Germany and French and was born in Austria, he always described himself as a Hungarian person. To honor his anniversary in his 200th birthday, the Budapest International airport was renamed after him in 2011. If you are a fan of a food named goulash, you need to come to Hungary in September. You can see the goulash festival in Szolnok. You can find the best recipes of Goulash created by the local people here. A red powder is used by the local people to cook their food especially goulash. This red powder is created from the powdered pepper. Your food will be spicy after adding this pepper. Tokaji is considered as the wine of the king. The most expensive and rarest one is the Essencia style. Another type of Tokaji is Tokaji Aszu. This wine comes in topaz color. 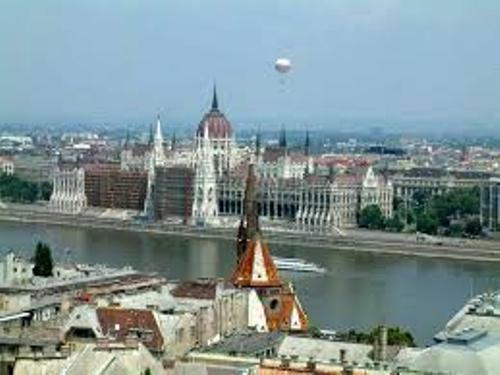 Are you interested with facts about Hungary?